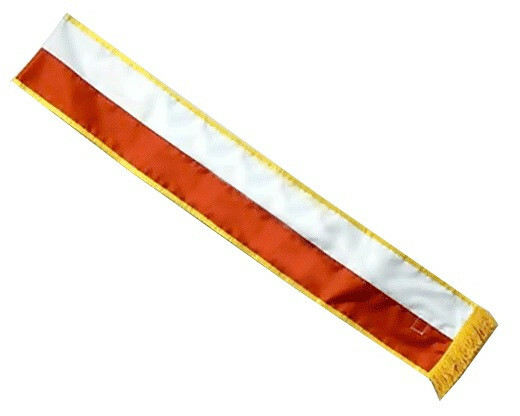 Celebrate Dyngus Day in Style With Our Polish Parade Sash! Dyngus Day is a festive Polish holiday that many liken to St. Patrick's Day. It takes place around Easter and is often celebrated with festivals and parades! 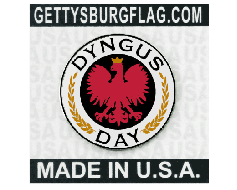 If you're celebrating Dyngus Day this year and want to look the part, our Polish Parade Sash is a great option! It's available in a variety of lengths and features red and white stripes with gold ribbon and fringe. 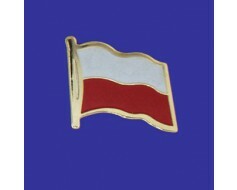 They pair nicely with our Dyngus Day lapel pins as well! Interested in Learning More About Dyngus Day Celebrations? Find out how people celebrate this festive Polish holiday in this helpful blog post, and be sure to check out the infographic below for more details about Dyngus Day!